AutoCAD Electrical allows you to plot some or all of the drawings in a project. Creating a .pc3 file will help you print the project files the same way every time. The following procedure defines how to create a .pc3 file and use it to plot project drawing files. Click “Next” in the Add Plotter-Introduction Page dialog. Select where the plotter will be managed and click “Next” in the Add Plotter – Begin dialog. Select the Manufacturer and Model then click “Next” in the Add Plotter – Plotter Model dialog. 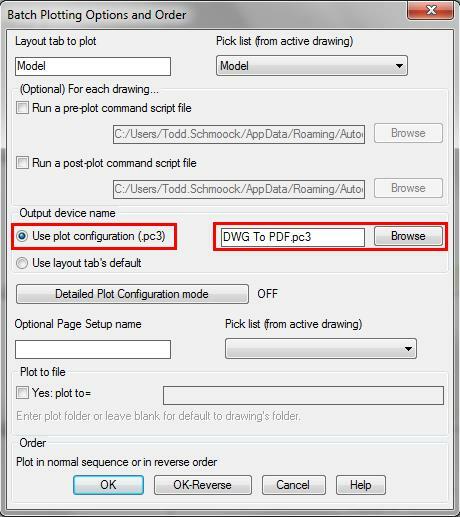 Click “Next” in the Add Plotter – Import Pcp or Pc2 dialog. 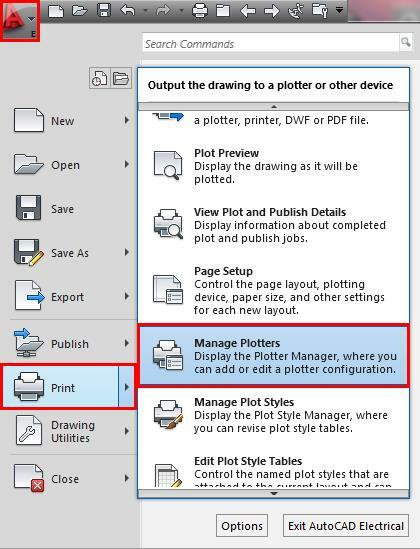 Select/Configure Ports and click “Next” in the Add Plotter – Ports dialog. Enter a name and click “Next” in the Add Plotter – Plotter Name dialog. Edit Plotter/Printer Configuration as required and click “Finish” in the Add Plotter – Finish dialog. Select drawings you want to plot from the Select Drawings to Process dialog and select “Do All” or “Process”. Click OK.
Click OK to plot the selected files. That’s all there is to it. Still having problems? Contact us by phone (800.836.5440) or email and we will straighten it out. Todd has over 20 years experience in the mechanical engineering field. Ten years of this time was spent as a documentation specialist/designer at Honeywell, Inc. where he worked on several government contracts which required strict drafting and design documentation in accordance with government standards. Additional experience comes from working in the technical ceramic, elevator, and specialty gas industry designing equipment for each of these fields. Todd joined Synergis in 2003 as a Design Solutions Engineer where he began providing assistance to customers through training and consulting, helpdesk support, as well as providing pre-sales support. Todd was recently promoted to Director of Manufacturing Solutions. Thanks for post. Here is wide information about how to create a .pc3 file in Cad Drawings?.